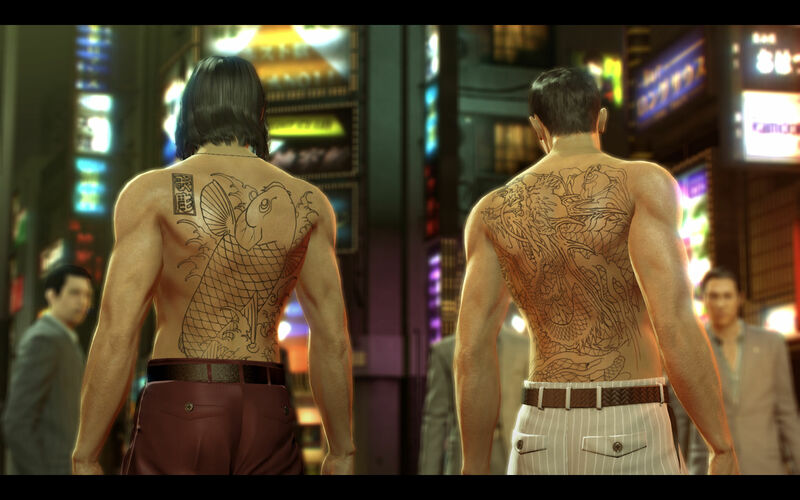 A prequel to the cinematic Yakuza series. 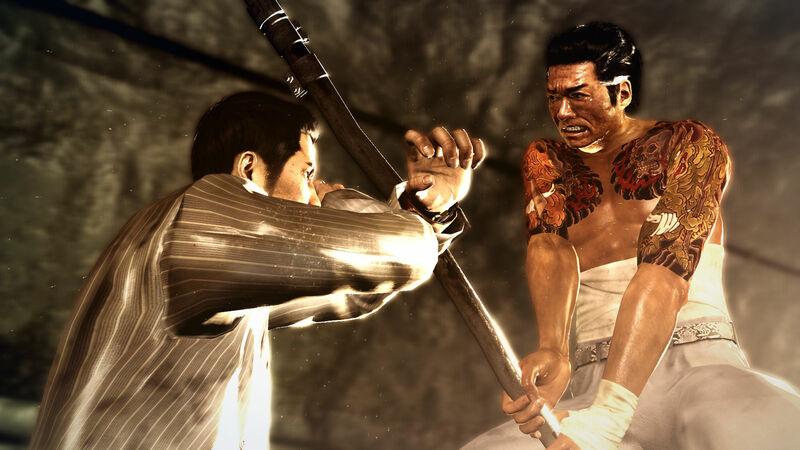 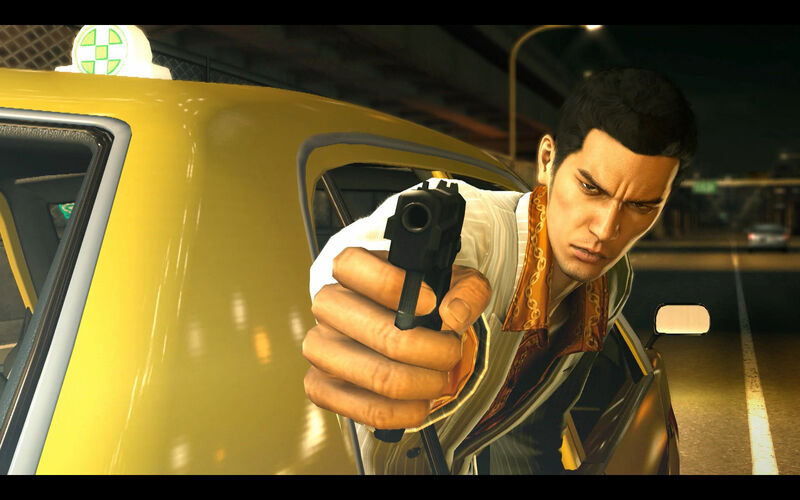 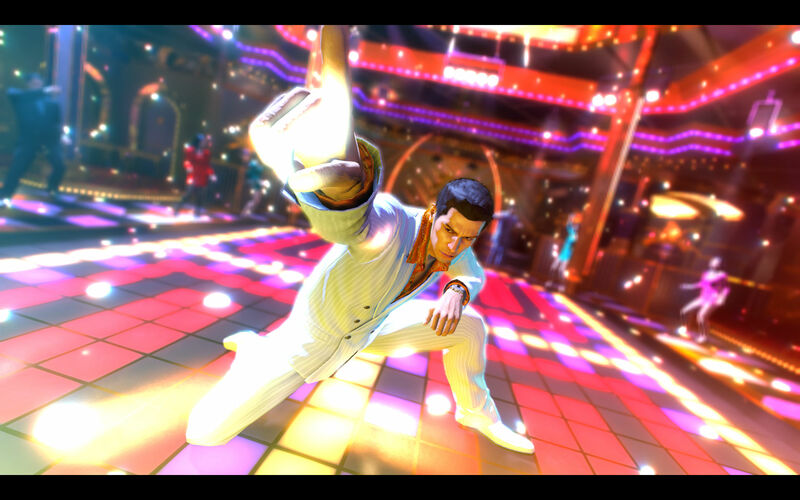 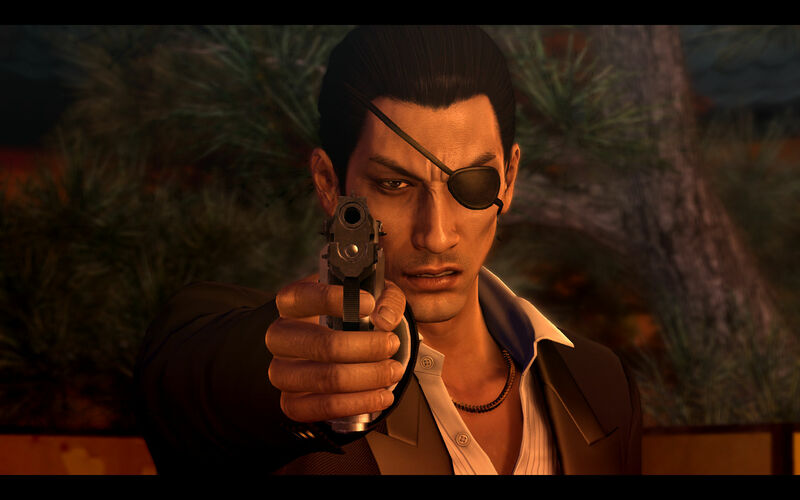 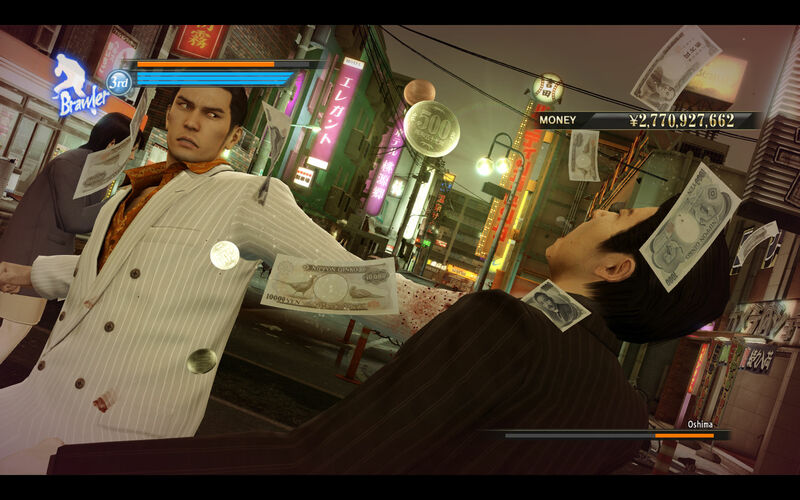 PC RPGamers wanting to travel to 1988 Japan can now do so as Yakuza Zero arrives on Steam. 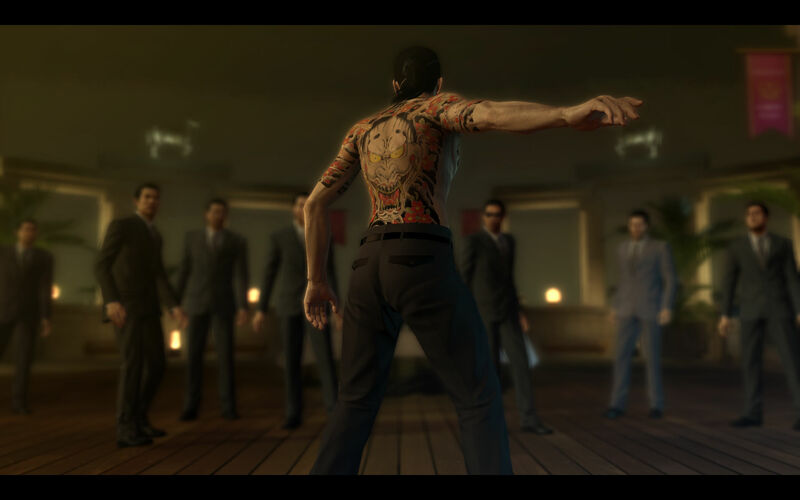 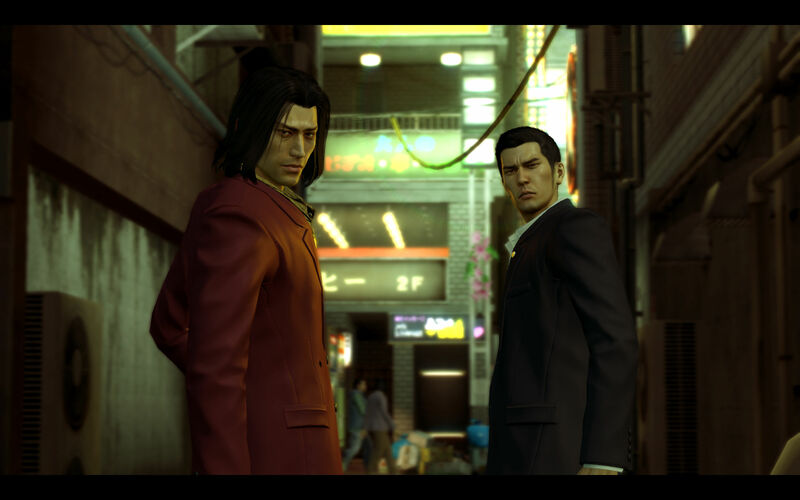 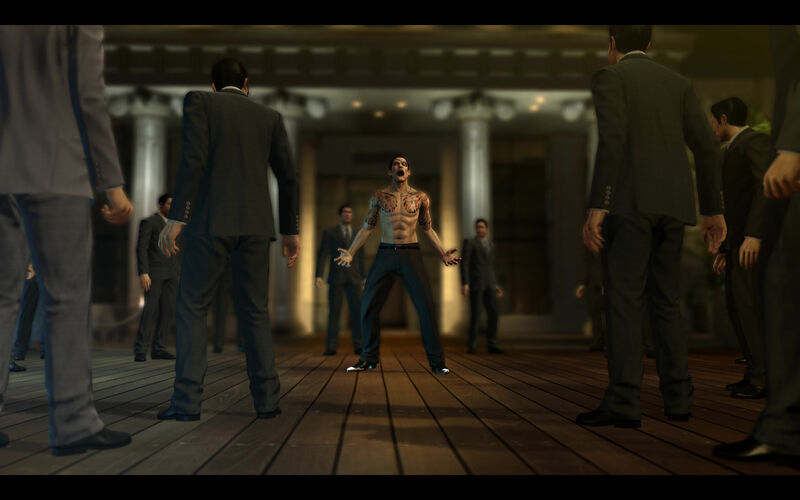 A launch trailer helps introduce the younger versions of Kiryu and Majima and some of the things they get up to.